Home Past Productions autobahn in Sydney! 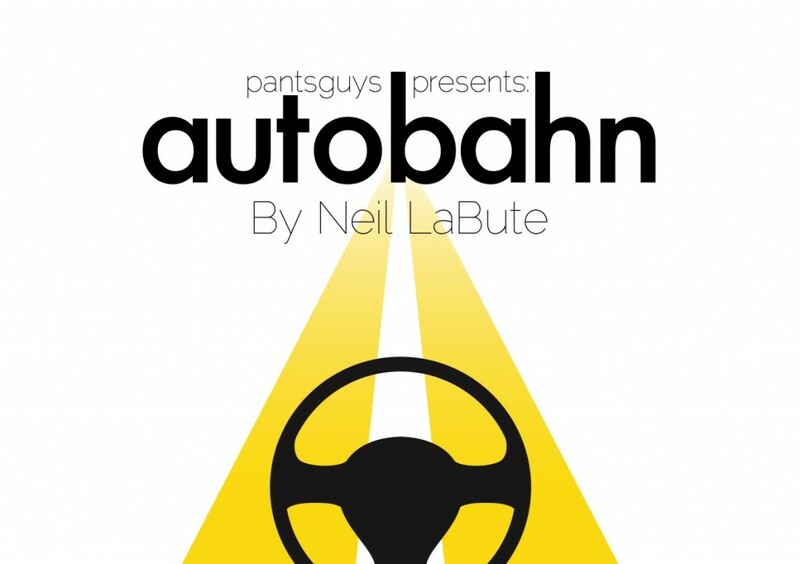 To celebrate our successful run of ‘autobahn’ by Neil LaBute at the Adelaide fringe, and to thank all our sponsors and supporters, pantsguys will be staging a Sydney season for 3 NIGHTS ONLY! Lvl 1, 17 Waterloo St, Surry Hills.